Resolift and Carboxy Gel Therapy at The Zen Institute | Badudets Everything Nice! 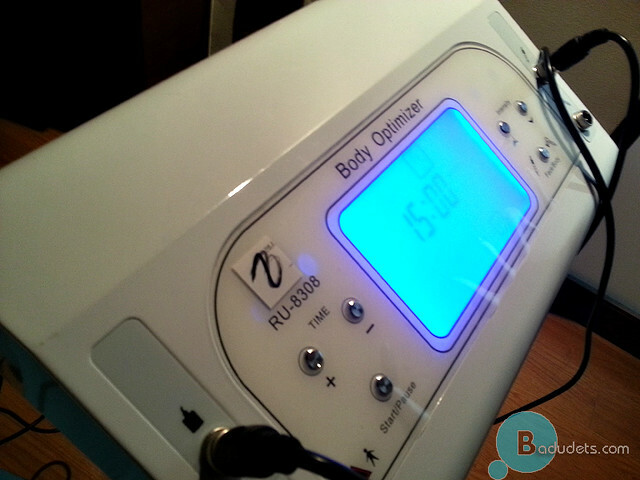 Resolift is just a 15 minute procedure. After cleaning my face, a clear gel was applied on my face and neck. Next, my face was massaged with the use of a device in different strokes concentrating on my cheeks, chin, and neck area. Aside from the warm sensation from the device, I didn’t feel any pain from this procedure. Note that Resolift is not a whole facial procedure, you can have your facial cleaning with scrub, pricking, and the works before having Resolift. You can see the results after 3 or 4 sessions and you can have Resolift once a week. 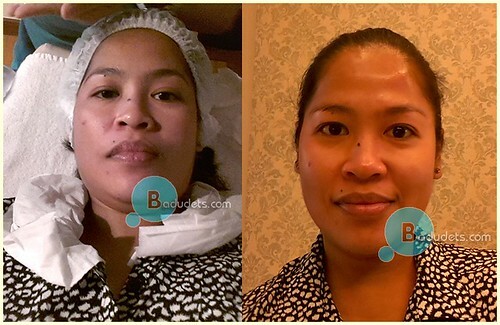 During the bloggers event, Dr. MJ Torres raved about their Carboxy Gel Therapy, she recommended it to us and happily gave us 1 free Carboxy procedure. 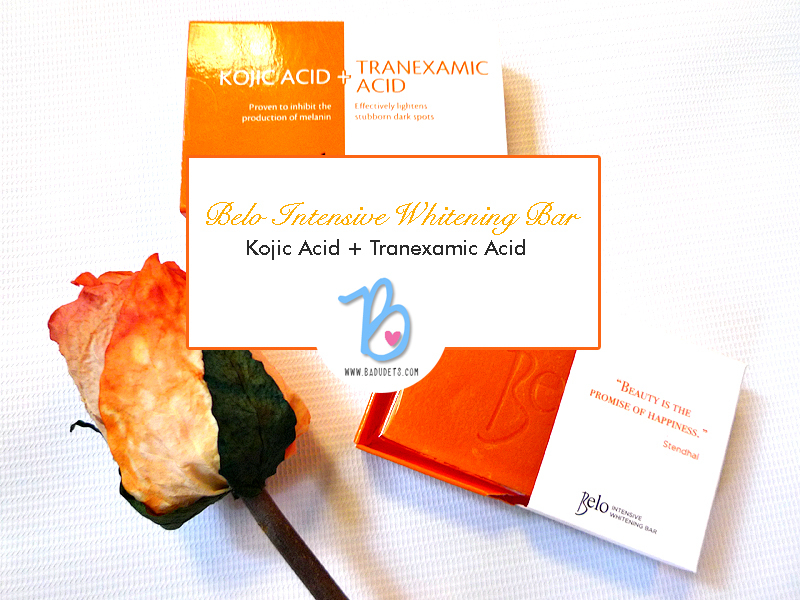 Carboxy Gel Therapy infuses oxygen into the skin making it firm and glowing. 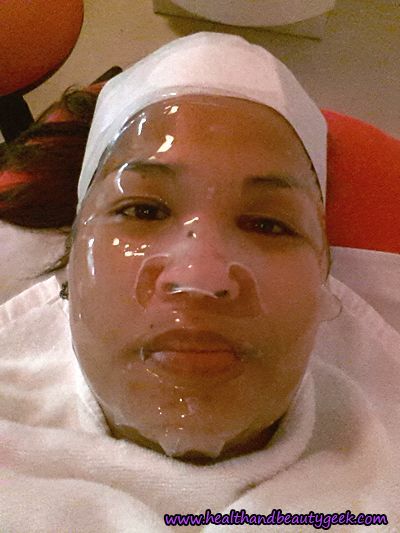 After my Resolift treatment, a mask was applied on my face. Just after applying the mask, I can already feel a stinging sensation. The staff assured me that it will only last for a few seconds and it’s part of the effects of the mask. I didn’t set any expectations since I’ve tried facial masks before and wasn’t satisfied with the results. A few minutes later, the mask was removed and wow! 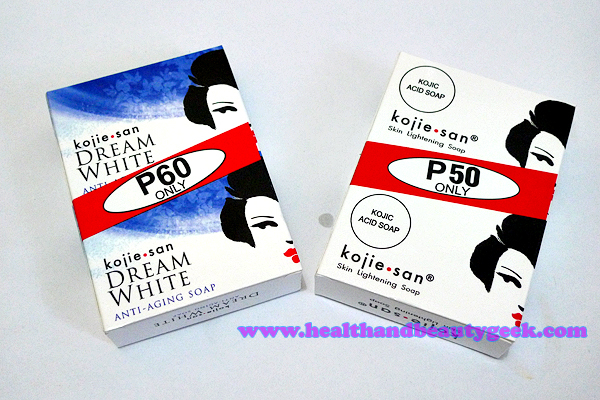 I was convinced why Dr. MJ said that it’s one of their best treatments. My skin feels tight, smooth, and glowing. My husband, Jeff, even said that pores got smaller or not visible at all. 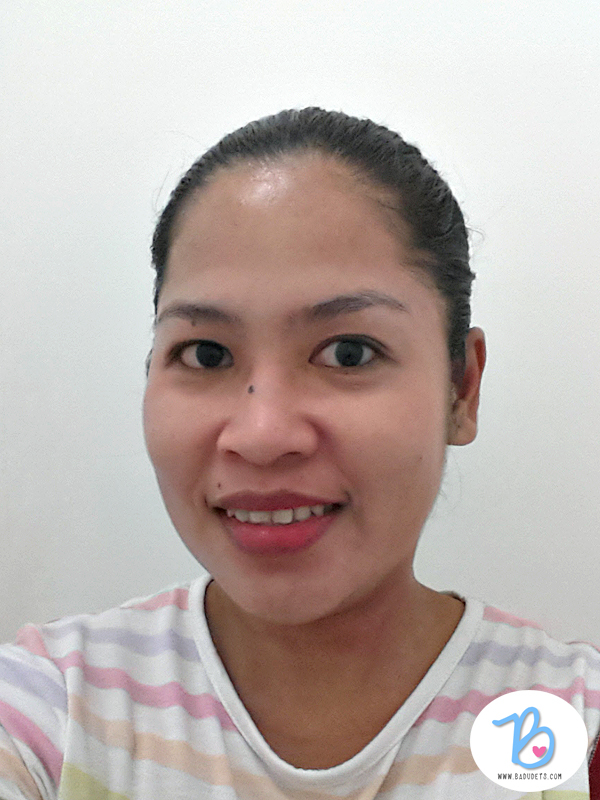 Check out my before and after photo. That’s after Resolift and Carboxy Gel Therapy only. It’s as if my face got a lot of cleaning and scrubbing when in fact, it’s just a few strokes of facial massage and a mask. Try it for yourself. 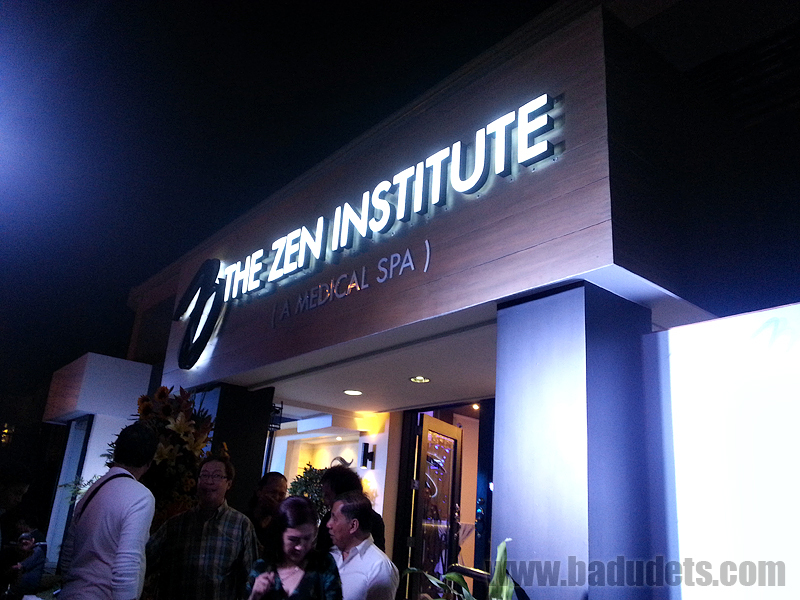 Visit The Zen Institute’s branches at Bonifacio Global City, Tomas Morato and Batangas. Visit www.thezeninstitute.com and like them on Facebook at www.facebook.com/ZenMedicalSpa. I seems very easy and you look great afterwards, i cant tell your happier.